Passionfruit may be an ice cream flavor and a Drake song, but it’s actually one of the world’s best beauty ingredients from the Amazon. (And it goes by both maracuja and passionfruit.) Both its seeds and its flowers are rich with oil that is extracted for a number of uses. Maracuja oil is a sought-after beauty ingredient because its restorative properties are unparalleled. It is actually the best source of linoleic acids on EARTH. It’s 72% linoleic acid, which is an omega-6 fatty acid that’s required by the body. It’s an amazing moisturizer and anti-inflammatory that reduces redness and irritation in the skin. 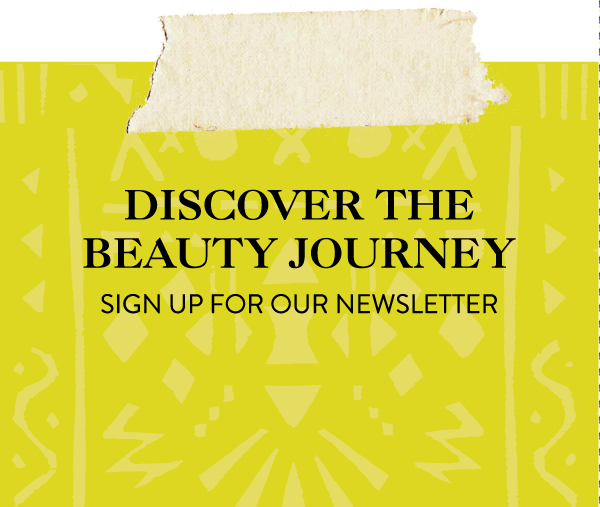 The properties of the maracuja are necessary in skin health and give a radiant complexion, and you can pick em up right at your local Sephora. 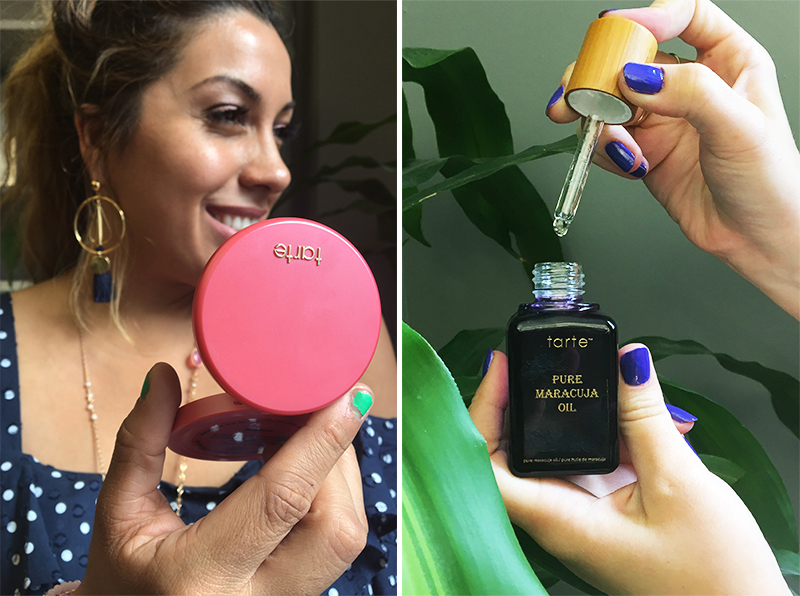 Our favorite maracuja products right now come from Tarte. Their pure maracuja oil is perfect for all skin types because it is a rich moisturizer that delivers all the benefits of maracuja leaving no greasy feeling. It can help clear the skin and improve its texture and appearance. You can even mix it with your foundation, or use their maracuja-infused concealer to give your skin a boost as you put on makeup. 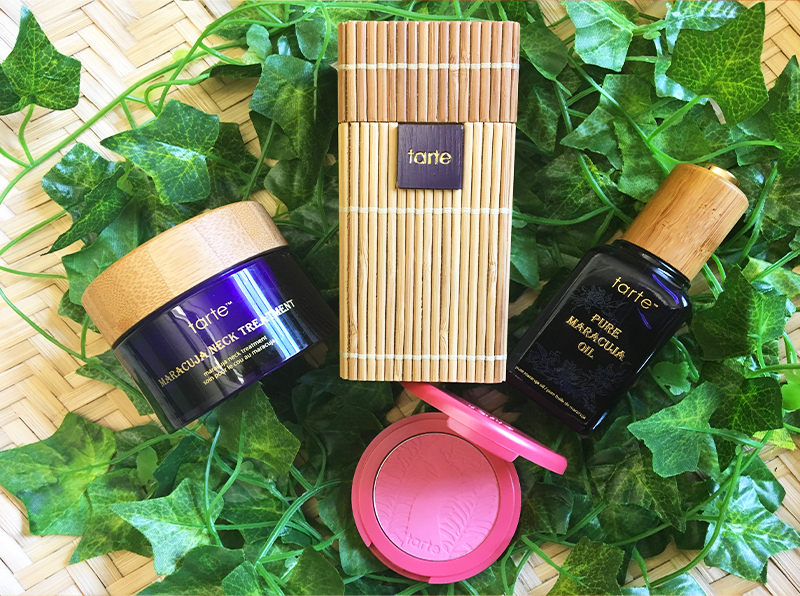 Tarte’s maracuja neck treatment combines the maracuja magic with algae, cactus pear, vitamins C and E. It also contains sodium hyaluronate, which is found in the skin’s dermis. This substance retains moisture and helps prevent aging and sun damage. These products are neck and neck on our shelf – they’re the best way to target facial and neck skin and treat any issues you may have. You could say we’re pretty passionate about passionfruit. Amazonian women climb down the river banks to collect the maracuja fruit and cold-press it by hand to extract the best benefits, so these products actually help the indigenous economy! There’s nothing we love more than sharing and learning from our sisters from around the world. We’ve experienced full-body clay masks during Temezcal in Mexico, a volcanic mud rubdown in Colombia, and we’ve even made our own DIY face masks. You could say we go nuts for Amazonian clay. Want to detoxify, exfoliate, and naturally rejuvinate your skin? Without chemicals? Look no further than clay. Clay has been used longer than written history to help the body heal itself by extracting toxins, absorbing impurities and acids from the skin tissue. It comes straight from the earth, so it’s rich with natural minerals that nourish the skin. The Amazon River runs through one of nature’s richest ecosystems, collecting tons of unique minerals and plant material. Clay is known to also absorb oil, mattifying the skin. Clay is a natural exfoliant, removing dead skin cells from the surface, improving the texture of skin. Of course clay should already be in your skincare routine, but there’s no need to stop there! It’s an amazing source of natural color, making it amazing ingredient in color cosmetics. Tarte Cosmetics incorporates Amazonian clay into a number of their products. Tarte’s eco-certified team collects clay from the river’s basin without damaging the ecosystem. Our favorite palettes deliver pigment-packed color and all the benefits of Amazonian clay, and they’ve got everything you’d want in an eyeshadow. In addition to wearable, lasting color, these babies are packed with the pigments and benefits of Amazonian clay. Tarte Cosmetics is definitely one of my favorite brands. When I saw their Maracuja oil I was like omg!!! I’ve been eating this for years and didnt realize it was so good for the skin! Down to play more with clay.. now knowing!